One of the next generation players on the scene, ForexTime (FXTM) has quickly established a solid name for itself. Founded in 2011 by industry veteran Andrey Dashin it is one of the fastest growing FX brokers in the sector. It offers most traders with what they want and also provides some products and services that are unique. With 59 forex pairs and 193 CFDs available to trade, ForexTime (FXTM) doesn’t necessarily provide the biggest selection out there. 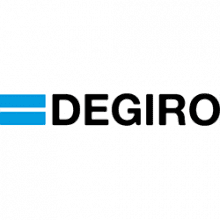 It’s not the only broker offering a range of products and markets of this relatively limited size and joins the group of brokers who see this as sufficient to meet most of their clients’ needs. Popular markets such as crypto are tradeable and ForexTime (FXTM) provides markets in Bitcoin, Ethereum, and Litecoin. It should be noted that ForexTime limits crypto trading to Monday-Friday, and there is currently a max trade size of 5 bitcoins. For those only dabbling in the crypto scene this probably won’t prove too much of a limit, however more seasoned crypto traders might be put off by this restriction. ForexTime (FXTM) is also well known in the industry for the forex contests it regularly runs. These give users an opportunity to test their trading acumen in controlled environments that simulate real-world market conditions and allow you to compete with other traders from around the world for large prize pools. Besides an opportunity to win cash prizes, these competitions are a great way for users to test strategies in a fun, friendly, and low-risk environment. The ECN accounts comprise ECN, ECN Zero, and FXTM Pro accounts which provide various spreads and commissions. The FXTM Pro account is aimed at more seasoned traders, such as professional and institutional users, and features faster execution speed, lower spreads, and more liquidity options. Generally, we found the spreads on provided by ForexTime (FXTM) to be good, with tight spreads the norm across both STP and ECN account setups, especially when compared to some of our other forex broker reviews. The FXTM Pro account offers the tightest possible spread, although this requires a minimum deposit of $25,000. Coming into a fast moving sector ForexTime (FXTM) has invested heavily in technology. FXTM is primarily a MetaTrader broker, offering seven different account types which give users access to a total of 59 currency pairs as well as 193 CFDs on a range of single-stock shares, indices, metals, energy contracts, and, most recently, cryptocurrencies. The trading platforms offered by ForexTime (FXTM) are the industry standard: MetaTrader 4 (MT4) and MetaTrader 5 (MT5). 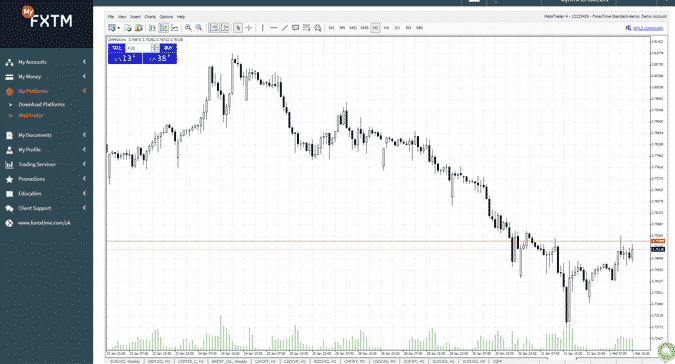 The MT4 and MT5 trading platforms are both user-friendly yet robust and offer access to easy to navigate charting software. 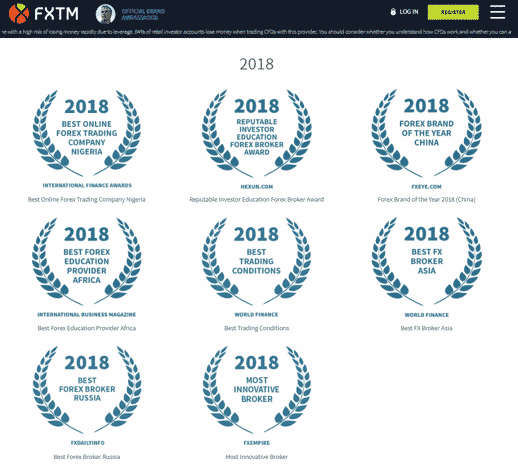 FXTM is one of the easier sites to navigate, with an incredibly user-friendly and aesthetically pleasing interface that is responsive and easy to use. The intuitive layout makes FXTM a great option for newer users, especially compared to some of the other websites in the peer group that are often guilty of overwhelming users with too much information at once. 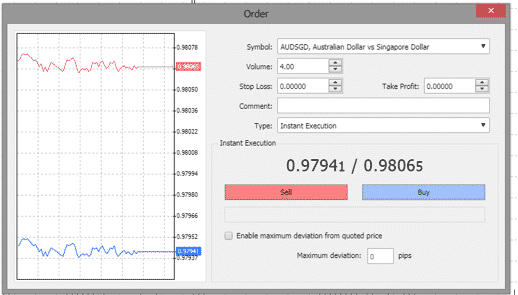 One trade off associated with this scaled back approach is that only the MetaTrader platforms are available unlike with some other competitors that offer proprietary platforms to supplement the MetaTrader service. 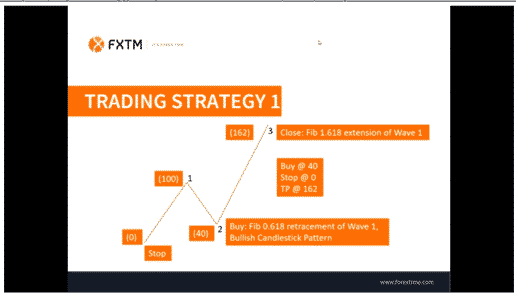 Whilst the MetaTrader platform is the sole means of executing trades other features such the FXTM Pivot Points Strategy help provide support to traders and their strategies. Whether taken as a signal to trade or just extra information on where the market may be heading, the access to Pivot Points is a definite plus. Given the high pressure and financially sensitive nature of forex trading, it is essential that a platform has adequate customer service on offer for when things go wrong. And in this regard ForexTime (FXTM) scores reasonably well, with this reviewer having overall positive experiences. Connection times were generally pretty quick, and the support staff seemed to be knowledgeable and responsive when needed. Most importantly, the support team is available 24 hours a day, 7 days a week, and can provide customer support in multiple languages. Extra convenience is ensured by the chats being offered through a range of mainstream messaging systems. ForexTime (FXTM) provides users with a decent selection of materials and resources to be used for research and learning purposes. Technical and fundamental news analysis is provided on a daily basis and prepared by an in-house team of analysts and delivered in the form of blog posts and videos. Additionally, quarterly market forecast reports are provided and make a great resource when you are mapping out your quarterly trading strategies. ForexTime (FXTM) also provides a financial calendar facility, which has integrated news headline streaming. This is a great facility that seamlessly builds relevant industry information into your browsing experience. Trading signals covering a range of instruments and scenarios are provided twice daily by ForexTime (FXTM); this again being powered by their team of in-house analysts. 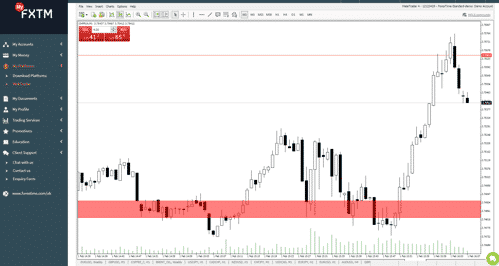 The provision of webinars such as “Intro to MT4” is a welcome resource for entry level traders. 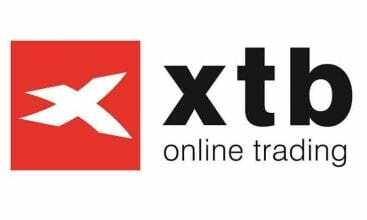 Overall, the research and learning materials provided ForexTime (FXTM) is decent, though by no means industry leading. What is on offer in terms of webinars and other audio-visual material is useful and interesting though it would be good to have a greater number of them made available. ForexTime (FXTM) users are given an option of two main account types: a standard account and an ECN account. Standard account options consist of standard, cent, and shares accounts, with each account type having their own contract specifications and minimum deposit requirements. The standard account, for example, has lower comparable spreads for forex trading and fewer restrictions on max trade size. The ECN accounts comprise ECN, ECN Zero, and FXTM Pro accounts which provide various spreads and commissions. The FXTM Pro account is aimed at more experienced traders, and features faster execution speed, lower spreads, and improved liquidity. One of the highlights of the ForexTime (FXTM) offering is its loyalty reward programme. Rather than giving virtual reward points, ForexTime rewards loyal customers by simply reducing the overall cost of each trade. This transparency is a welcome initiative and allows account holders to benefit from the reward scheme in line with actual trading volumes. The benefits of this promotion kick in as soon as you start trading through an ECN Zero or Standard Account, there are five levels to the scheme, with potential savings increasing through each level. The more you trade, the greater the saving. A range of other resources are made available to traders. These include a range of MetaTrader indicators which include a variety of tools to assist those looking to validate their trading ideas. The MetaTrader platforms that form the base of the ForexTime desktop trading experience are also made available in mobile format. The required Android and iOS versions of the MT4 and MT5 apps are easily accessed through the Android and iTunes app stores. This is very much the standard experience and being able to use the same platform for desktop and mobile trading always helps. The MetaTrader apps allow you to draw charts, make trades on forex pairs and CFDs, as well as set up alerts for certain price points. 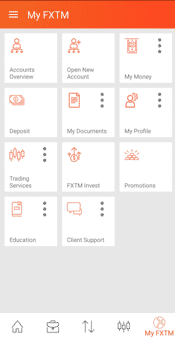 In addition to the MetaTrader apps, ForexTime provides a standalone mobile app, FXTM Trader. 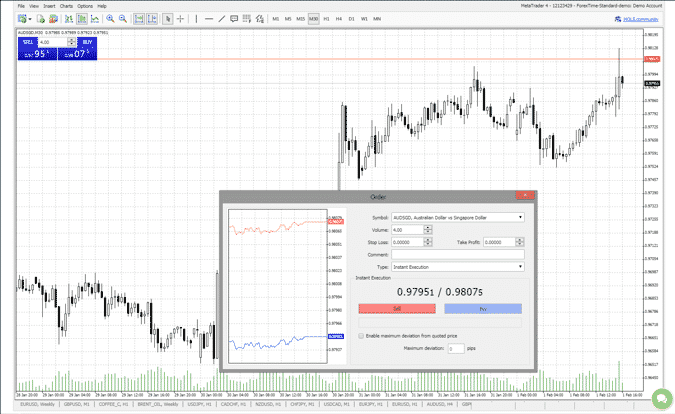 It has a clean and crisp layout and offers easy access to market updates, account administration and live trading. Whilst the mobile trading experience offered by ForexTime doesn’t include anything particularly outstanding, its offering is in line with industry standards and has a user-friendly functionality. ForexTime (FXTM) provides various ways of engaging in the more hands-off world of auto-trading. 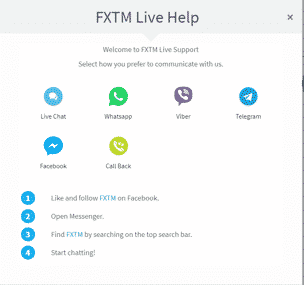 Those looking for social/copy trading, particularly investors that are new to this kind of strategy, will find FXTM Invest a user-friendly introduction to how things work. Easy to use, it provides access to a variety of strategies, each with different investment and risk profiles. The available selection, whilst possibly enough for most traders is however fairly limited in scope when compared to that being offered by some of the bigger brokers. FXTM is regulated in several jurisdictions, with offices established in the U.K., Belize, and Cyprus. ForexTime Limited is regulated by CySEC, and ForexTime UK Limited has been authorised by the FCA (Financial Conduct Authority) to operate in the United Kingdom. Additionally, FT Global Limited is regulated by the IFSC in Belize and the FSB (Financial Services Board) in South Africa. 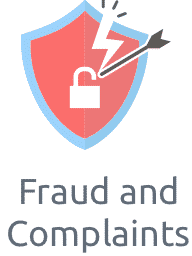 The regulatory requirements of CySec and the FCA provide users with a high degree of protection through such things as: the requirement for segregated accounts, maintaining adequate liquidity, and a variety of disclosure requirements. Membership of these two bodies also means that ForexTime (FXTM) is signed up to investor compensation schemes. Although a rather limited geographic scope, these official regulatory nods of approval should provide a degree of reassurance to users of FXTM. ForexTime (FXTM) caters to both new and experienced traders and provides an overall positive experience. Users from either group should not feel too restricted when using the platform even if the product range is not as extensive as that to be found at some other sites. The light-touch feel of the site does also translate into navigation of the platform being a streamlined and enjoyable experience. Although nothing is really lacking from the FXTM platform, it doesn’t necessarily blow the competition out of the water. We would like to have seen more features that break from the industry standard. The loyalty reward scheme is a big plus point but in other areas of the service this creative vision appears to be lacking. If you are looking for a reliable, well-known broker with a solid track record, then you could do much worse than choosing ForexTime (FXTM).